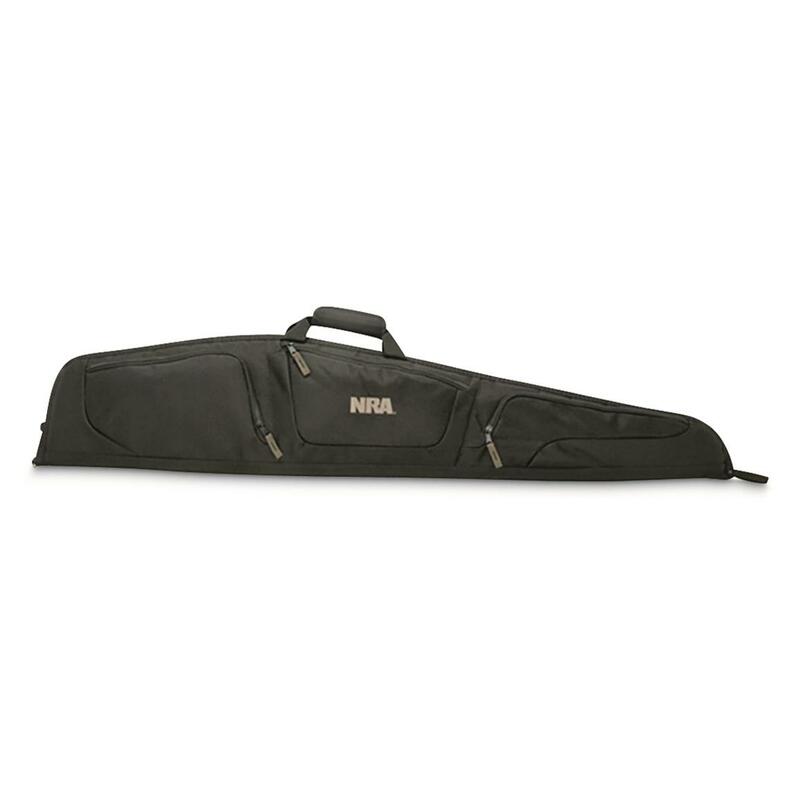 This Allen NRA Sedona Rifle Case is just the ticket for keeping your rifle protected from dings and scratches during travel. Durable Case is made from rugged Endura with a snag-proof synthetic lining and comes equipped with 3 pockets for storing extra ammo, mags, and more! Dimensions: 10"h. x 1.5"w. x 48.5"l.